Canonically, the chancellor is an ex officio member of the Diocesan Council and has seat, voice and vote (except for a vote by orders) at the Diocesan Convention. 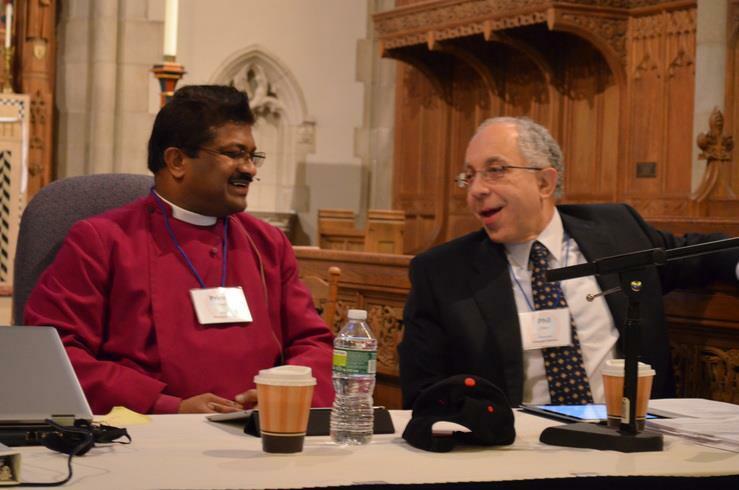 Chancellor Fileri, at the Bishop’s request, serves as parliamentarian at Diocesan Convention; but this is not a canonical role, but one by request. Also, by appointment by the Bishop and approval of the Convention, Chancellor Fileri currently serves as Chair of the Constitutions & Canons Committee. Most recently, pursuant to this role, he oversaw the implementation of New Title IV Clergy Discipline, and with the Rev. Jim Adams, as President of the Disciplinary Board, delivered the clergy training in late 2012 and early 2013. Finally, the Chancellor must certify the Diocese’s election of a Bishop.